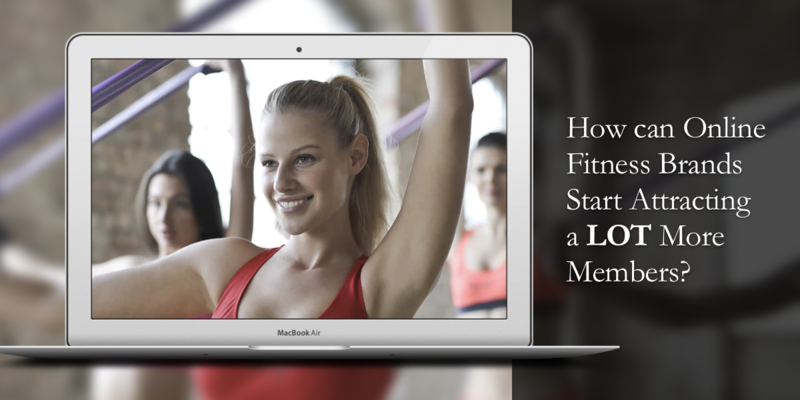 How can online fitness brands attract a lot more members? This video is for online fitness brands who have built a brand and some loyal members, but still struggling with achieving the success they deserve. This is a youtube live video and its long (25 mins). But it has almost every single step explained in detail. So have some patience, grab some coffee and snacks, sit back and relax. And when you have any questions, remember to comment on this page or on the video directly.